Subscribe to LITER news, updates, and other fun features. 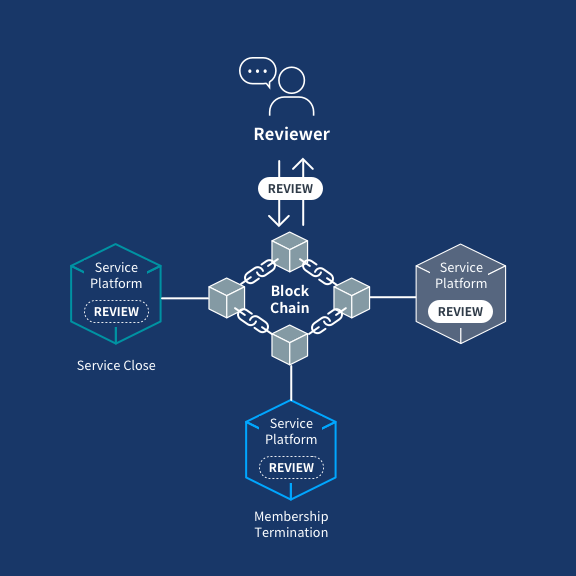 The blockchain enabled and incentivized review and reward platform where anyone can conveniently and freely write reviews, engage in and be rewarded for these activities. 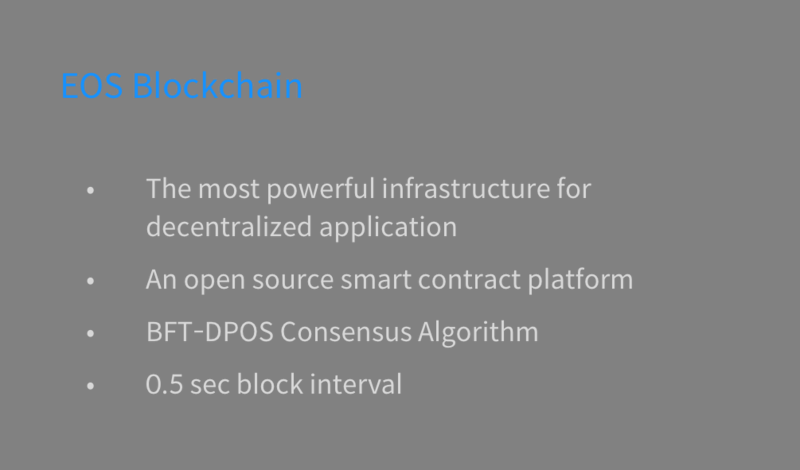 Honest and constructive reviews of best products and services will be produced and naturally be recognized through LITER’s unique blockchain infrastructure. Q. Why LITER? LITER’s Competitive Advantages. 1. 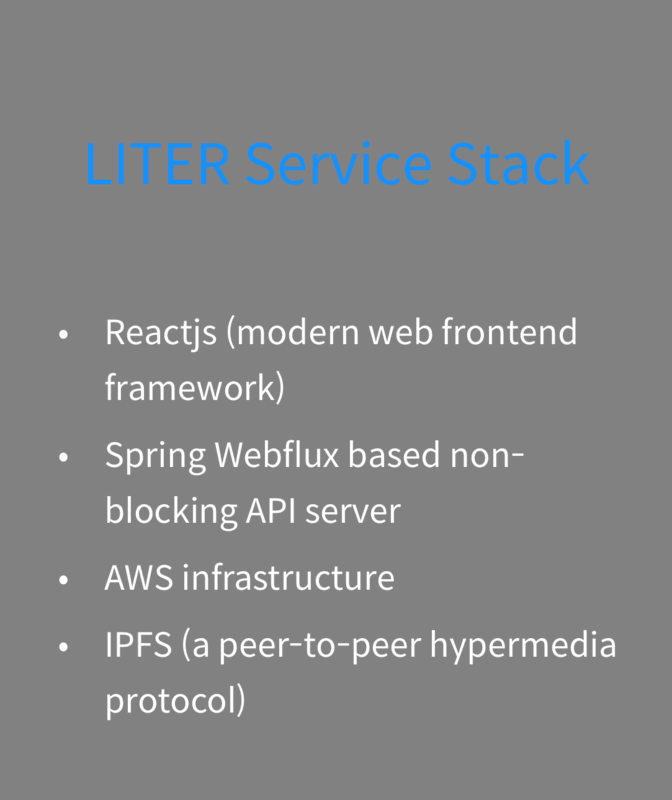 LITER is ready for its beta service in August, and official service in September. It has been LITER’s priority since day 1 to provide the service so that users enjoy sharing experiences and make profit and advertisers deliver cost-effective marketing promptly. 2. LITER is built upon resources from its first partner, 0.8L, the global marketing and commerce platform with over 3000 advertisers and 540K reviewers from the past 3 years of business. 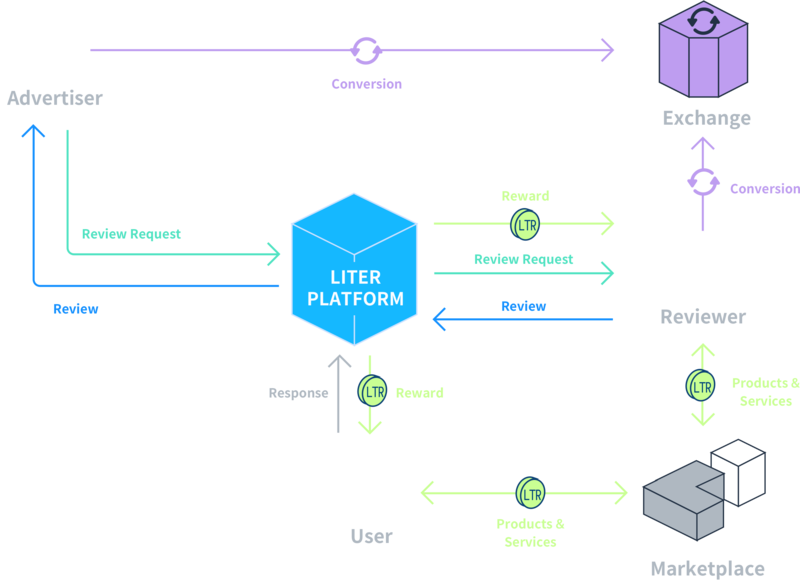 Unlike other projects with similar concept and services, LITER looks to construct the decentralized and incentivizing review and reward platform with blockchain technology and 0.8L’s review service know-hows and resources. 3. LITER is developed by successful entrepreneurs with 20 plus years of business experiences and supported by advisors with prominent career achievements in both business and technology. Also, LITER has blockchain experienced team members and marketers with global business experiences. Q. What is the reward process of LITER Platform? A. Through LITER’s REWARD SYSTEM, reward is calculated from the user responses (engagement: like, rating, abuse reporting to reviews) gathered for 72 hours with each vector’s weight, and provided in LITER CUBE units to designated recipient’s individual wallet. Reward process and history are saved in the smart contract, which guarantees reward transparency. Rewarded LITER CUBES need to be converted to LITER COINS in order to obtain access to products and services offered within the LITER ecosystem or convert to fiat money. Q. Any policy for abusing issues? A. 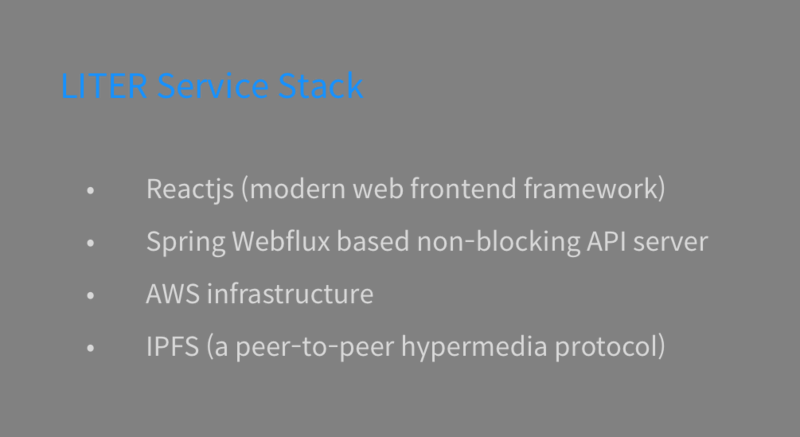 With our first partner, 0.8L, LITER was able to develop its service upon 0.8L’s resources that included service know-hows and issues related to review services from the past 3 years’ 0.8L experiences. With the resources from 0.8L and researches on the current blockchain based, incentivizing digital contents services, LITER has established its own abusing guidelines and algorithm. 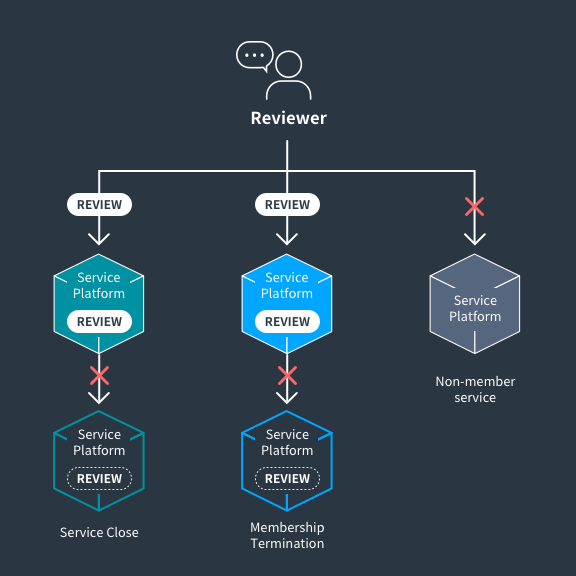 At the beginning of the service, abusing issues will be managed through users’ abuse reports and LITER centralized system, and after the official launch when the service becomes stabilized, the issues will be managed by both systemic algorithm and abusing reports. For abusing issues and guideline details, please refer to User’s Guideline. Q. Details of Conversion Process. A. Conversion rate between LITER CUBE and COIN is 1:1 in the beginning of LITER service. Upon conversion, fees, time constraint, and conversion minimum may be applied. Conversion is allowed from LITER CUBE to LITER COIN but not vice versa, except for the case when advertisers request for Advertising Review Campaigns. In order to build and maintain sound environment for LITER ecosystem, LITER CUBE can only be earned from contributing activities, not to be purchased nor leased. LITER COIN is the only unit convertible to fiat money and for obtaining access to products and services offered in LITER ecosystem marketplace. Q. LITER COIN total issuance? A. 1 billion units of LITER COIN will be issued and 10% of that will be allocated in Token Sales. Q. Are the LITER White Paper and materials listed on the web final? A. 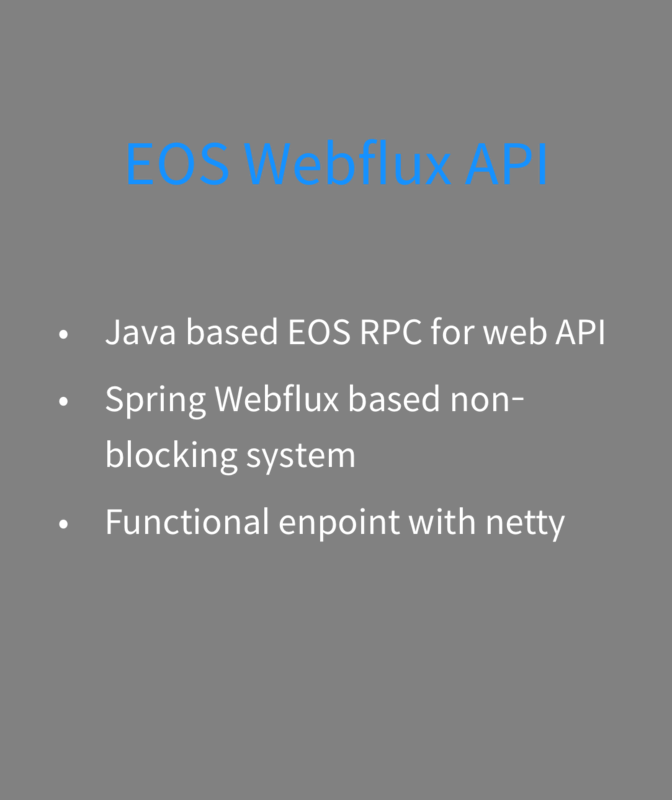 As the service condition and technical circumstances change, the White Paper can be modified and updated except for the main concept and policies. We do not inform you separately or individually when the changes occur, but will try our best to maintain accuracy and updated version of White Paper and the materials on the website. Q. When is LITER ICO? A. Currently, LITER is focused on the service launch and private sale. 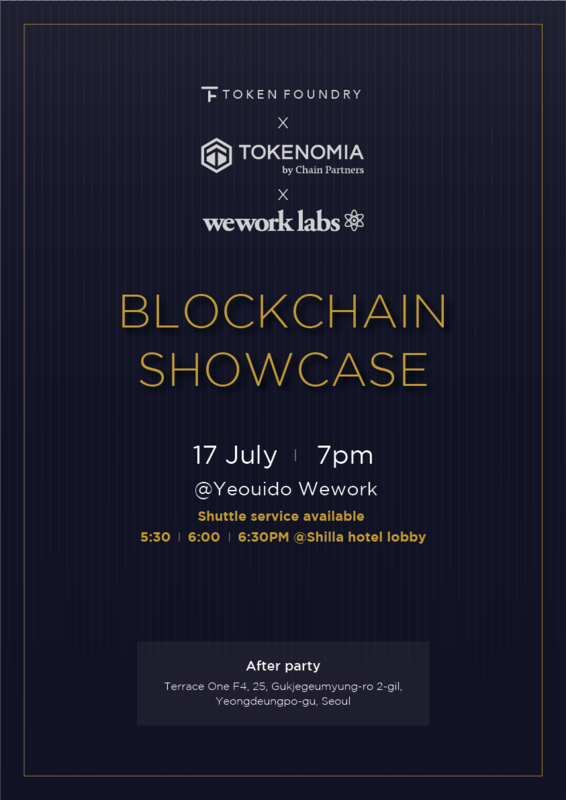 Any confirmed schedule and details regarding token sales will be posted on the website. Q. Where is LITER foundation based? A. LITER is a project developed from the Singapore based foundation. Q. How can I participate in LITER project? A. For token sale participation, confirmed schedule and details of each phase will be announced on the website. For LITER service participation, anyone can join in when the service launches in September 2018. LITER is open to anyone who is willing to share experiences. Please stay connected with LITER where users freely and happily write reviews, engage in, and be rewarded for the activities. You will receive the latest LITER news and updates.